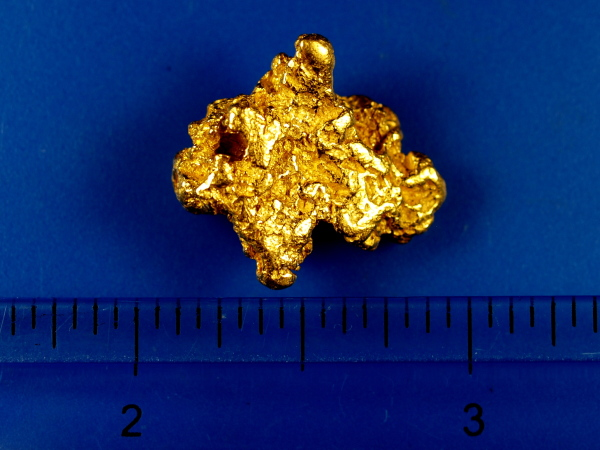 Here is a nice chunky gold nugget from Australia. 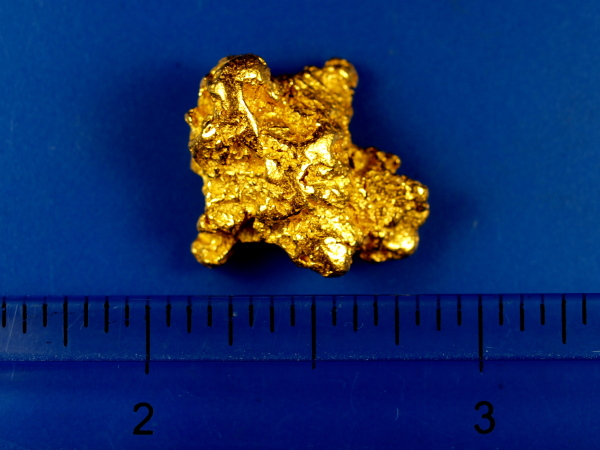 It is exceptionally bright and clean and weighs nearly 1/2 troy ounce at 15.32 grams. 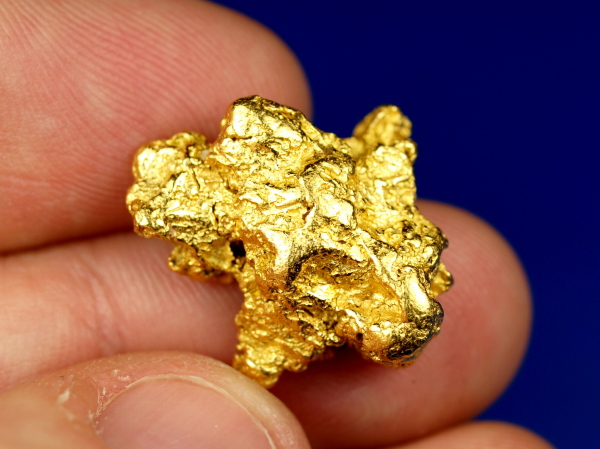 A fine addition to your gold collection.